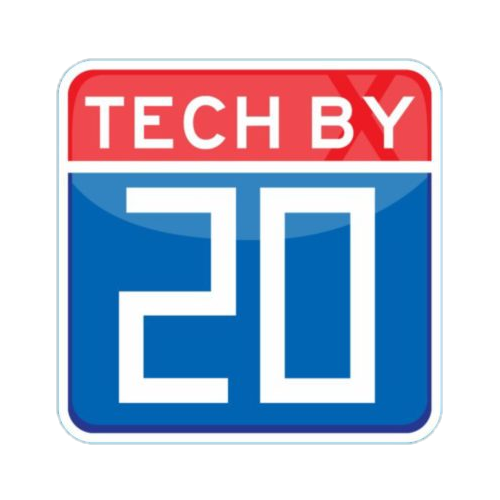 TECH BY 20 exists to support the development of a vibrant technology ecosystem along the I-20 corridor of North Louisiana. TECH BY 20 is by a membership based association of businesses, non-profits and educational institutions that support this mission. It is a program of the North Louisiana Economic Partnership, which believes TECH BY 20 can play an integral role in the transition of our regional economy to a knowledge-based economy. We strategize on talent recruitment needs and help develop regional business and professional connections. We help spark interests among regional youth in Science, Technology, Engineering, Arts and Mathematics (STEAM) programs. We support the idea of community by sparking interest in the future of the workforce of the world. We help market local technology-focused events, along with marketing our membership achievements to regional, state, and global audiences. North Louisiana boasts a diverse industry base. 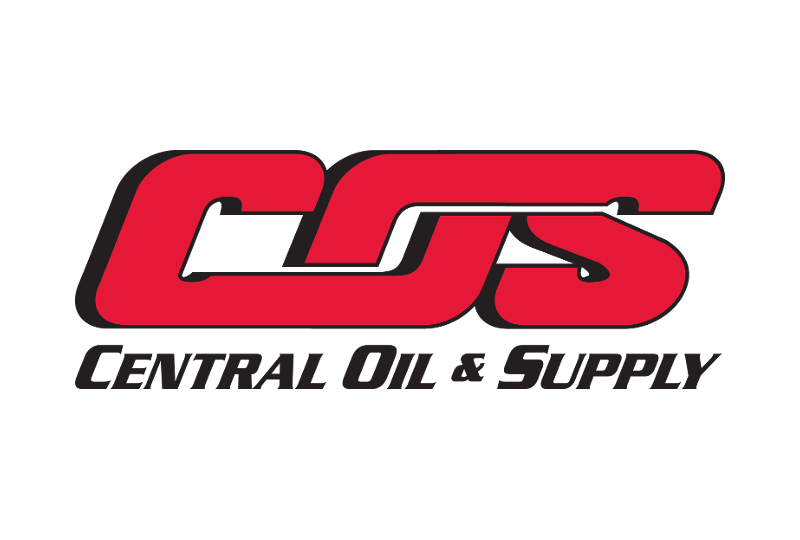 CSRA has located their state-of-the-art Integrated Technology Center (ITC) in Bossier City, and our region is home to the headquarters of the third largest telecom carrier, CenturyLink, as well as significant healthcare facilities and regional banking centers. Strong incentives offered by the State of Louisiana have supported the rapid growth of companies that innovate. Incentives exist for R&D, technology, digital interactive media development, angel investment and quality jobs, among other critical areas of capital investment. With the Cyber Innovation Center and the National Cyber Research Park, built to support the growing importance cyberspace has on our national security and housed next door to Barksdale Air Force Base, the area is rapidly developing into a thriving cyber ecosystem. TECH BY 20 is a coalition of companies that have a common need for technology-skilled talent in North Louisiana. We encourage you to take the time to explore each of our members below, because you may be surprised to discover the wide range of industries we have as influencers and patrons of technology. If you find a company you are interested in, connect with them directly through their profile below. 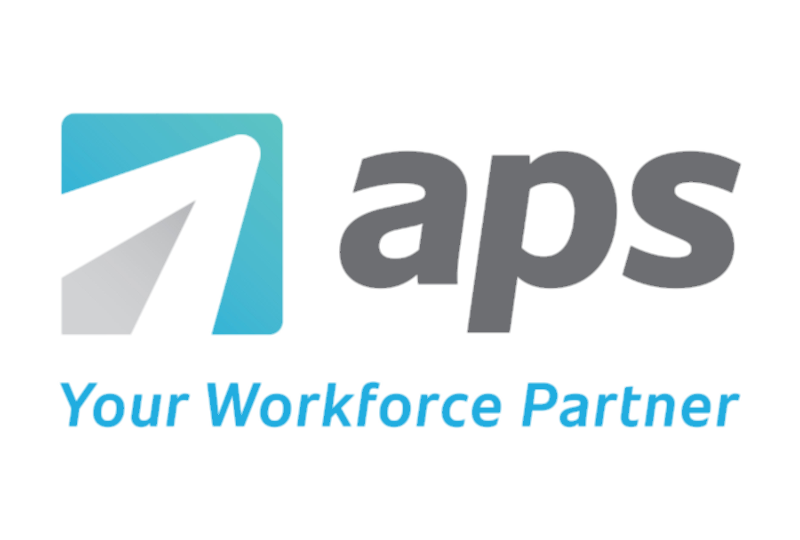 Our mission is to provide exceptional workforce technology and services that simplify the lives of our clients’ employees, managers, and administrators. The mission of Bossier Parish Community College is to promote attainment of educational goals within the community and strengthen the regional economy. We specialize in managing & delivering IT projects, conducting digital forensic investigations, providing information security solutions, managing & developing digital marketing strategies + solutions, and training. 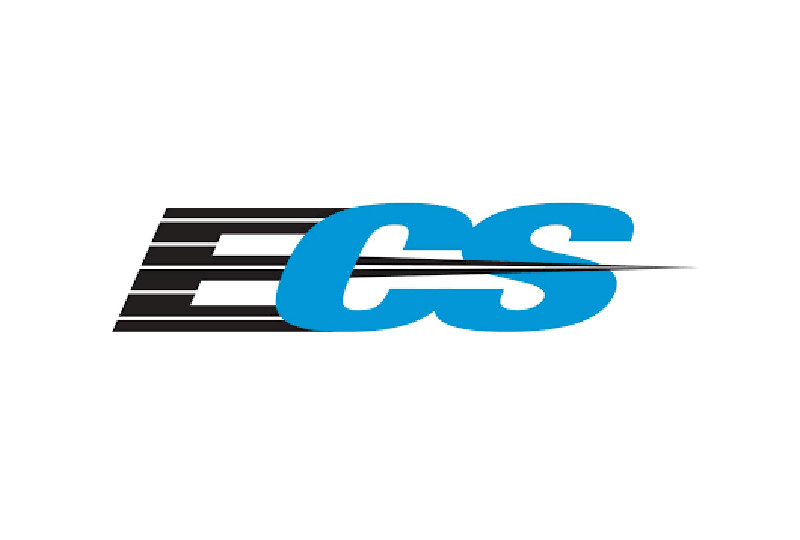 A professional services company providing computer solutions and services for small to medium businesses, as well as large corporations, government, medical and educational facilities. Visual Media is what we do. It’s who we are, how we see the world ... our team of collaborative content creation gurus is set to do anything and everything at your command. Partnering with government, defense, the intelligence community, industry leaders and cutting-edge technology companies, we deliver solutions that make a difference – helping our customers to advance mission performance, transform operations and discover opportunities to build a better future. 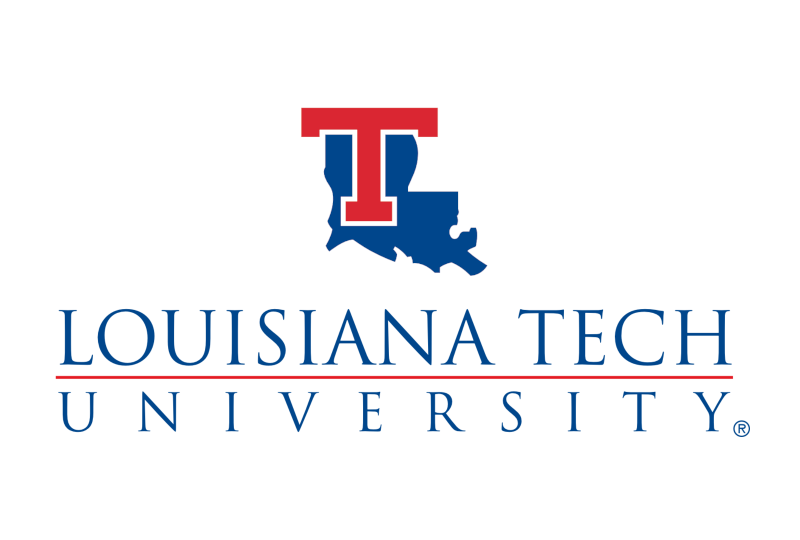 As a selective-admissions, comprehensive public university, Louisiana Tech is committed to quality in teaching, research, creative activity, public service, and workforce/economic development. An Accredited Economic Development Organization, we provide professional economic development services to North Louisiana, including lead generation and prospect management. 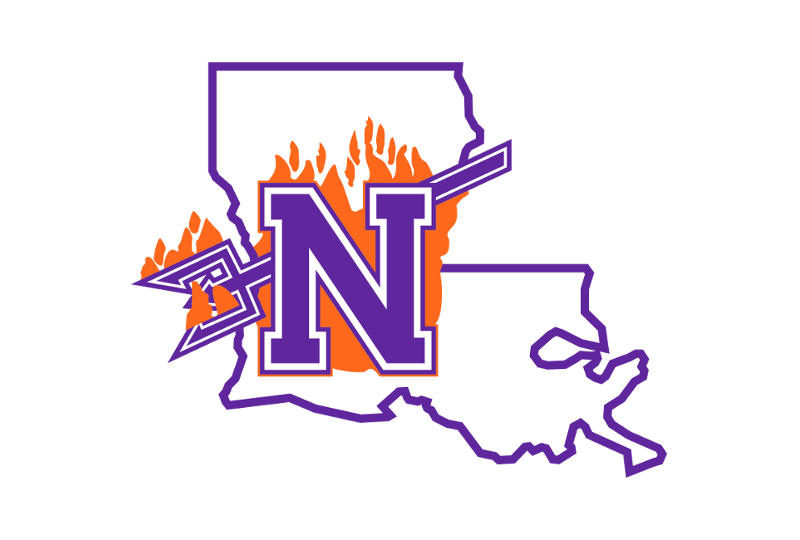 Northwestern State University is a responsive, student-oriented institution that is committed to the creation, dissemination, and acquisition of knowledge through teaching, research, and service. Praeses is a leader in software development and services, offering proven and consistent business solutions to customers in both the public and private sectors. Vaco matches consulting solutions, project and direct hire professionals with the talent and resource needs of clients across all industries, in the functional areas of accounting and finance, technology and operations. 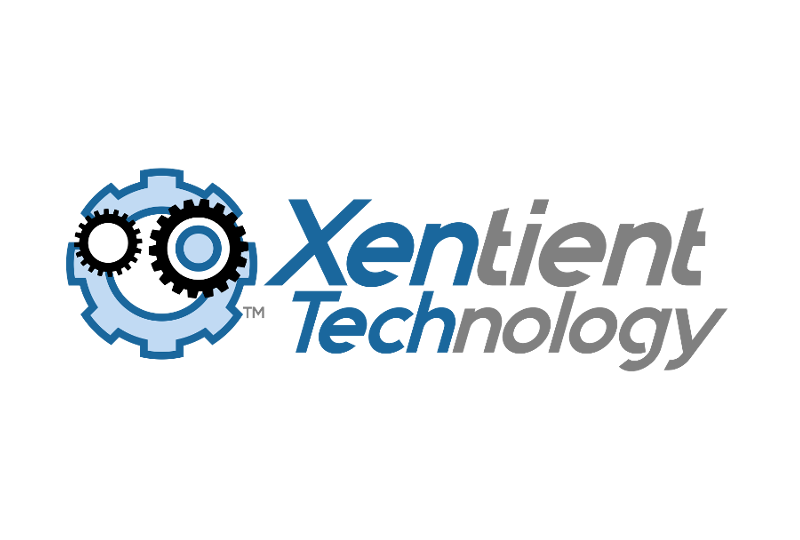 XenTech specializes in software development and maintenance of legacy applications. We support multiple operating systems, and we deliver cost-effective software for desktops, servers, mobile platforms, and IoT devices. We join forces with other like-minded organizations, such as CoHab, NELA InfoSec, and AFCEA, to host events that are free to the public. From Monroe and Ruston, to Shreveport and Bossier City, these events attract a number of college students, entrepreneurs, and local professionals, making these events incredible networking opportunities. Our members meet bi-monthly to discuss and vote on matters of the group, taking place simultaneously in Shreveport and Monroe via videoteleconferencing. 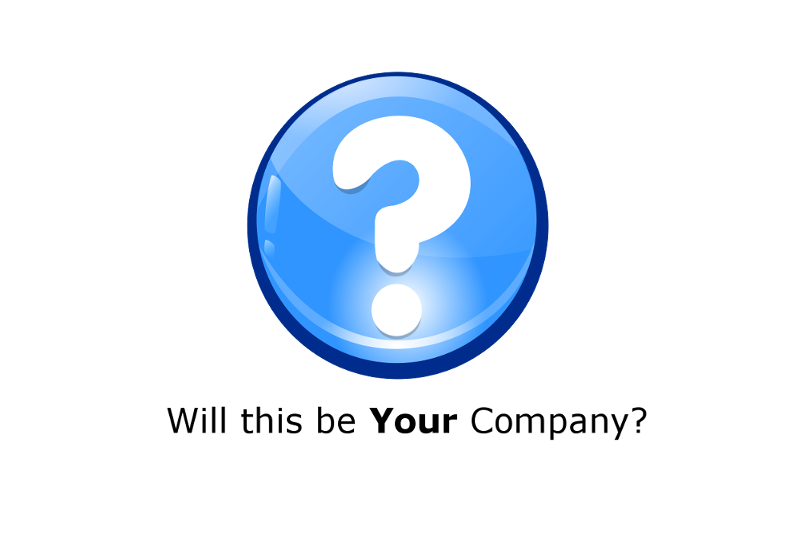 Committees may be formed to provide guidance for programs and upcoming events. In addition, as members of TECH BY 20, you are also a member investor of NLEP and can attend their events. We invite you to become a business partner and help TECH BY 20 and our participating partners shape the I-20 corridor into Northwestern Louisiana's technology super-highway! As an individual, you can now register for TECH BY 20 under the Individual Membership program and stay up to date on events and news of the organization, our partners, and all associated User Groups. Simply click on this link to register as an Individual Member. Membership is valid for the calendar year in which it is purchased. 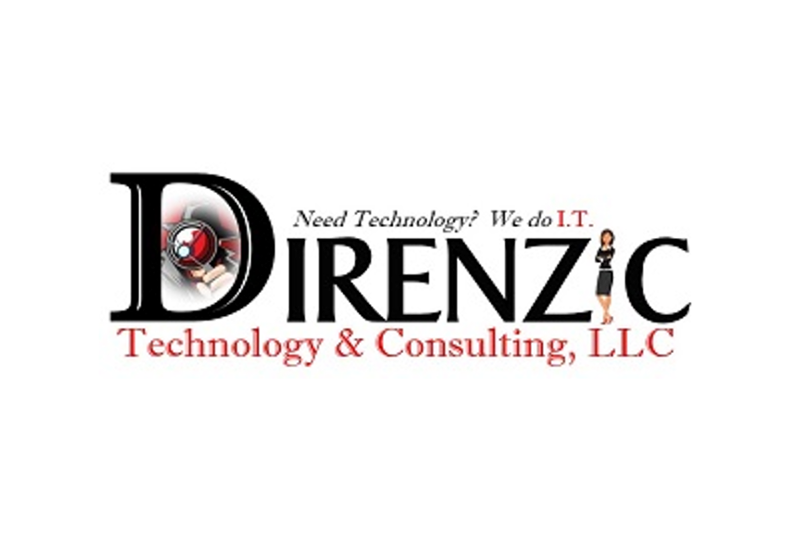 TECH BY 20 is a program of the North Louisiana Economic Partnership (NLEP), a501(c)(3) public-private regional economic development organization.